Custom presses are only a few steps away! Bruno reaches out to introduce the company and what we do. We explain what and how we can help you increase your throughput! Bruno will build the right machine for your application, following very specific specifications. Quality OEM parts are used. Quality control will ensure the machine to the highest standards. Bruno will visit your plant to review your project requirements. This will help quote the right machine for your application. Bruno invites you to our plant. There you inspect the machine and learn how to run and maintain your Bruno press. We also run your die and material on the machine to prove its capabilities. 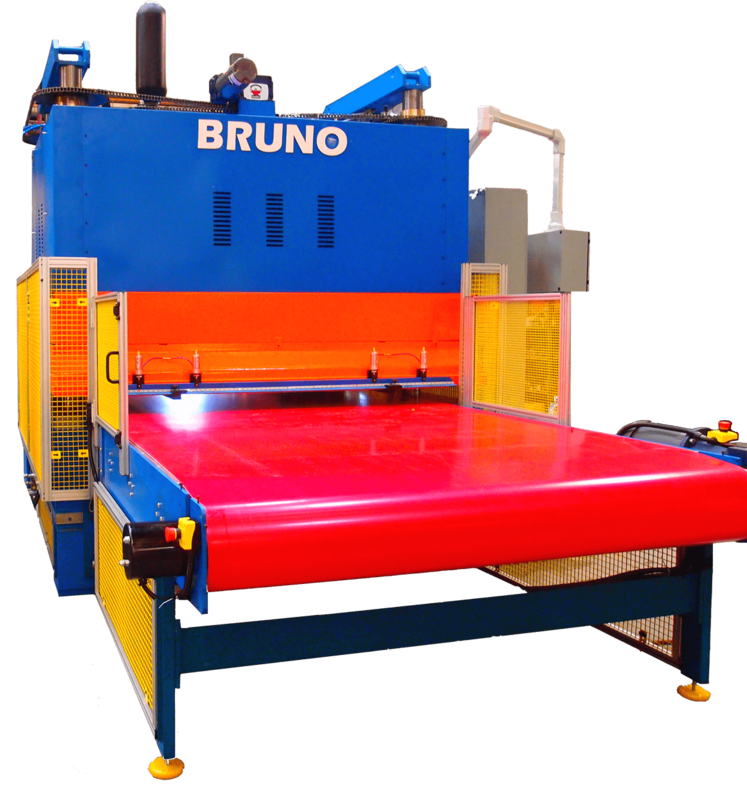 Bruno will receive a purchase order to build your new press. Specifications have been already worked out at this point. After the installation of your new or rebuilt machine, Bruno will continue to grow the relationship. We are here to support you with parts, service or phone support. 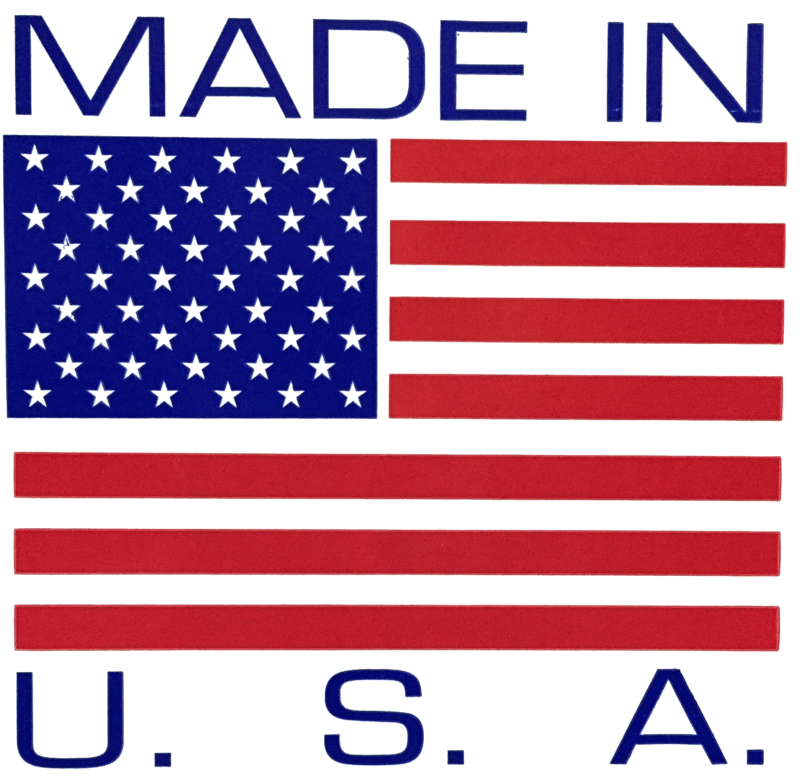 Our presses are designed and built in the USA. The designs are proven through years of production. Keeping the machines simple has helped our customers train their staff quickly and easily. If you need parts or service, our team is ready at any time to help support you. The Bruno team is a highly trained and skilled staff that takes pride in building top-of-the-line presses. After every machine is built, the Quality Control staff goes through final checklist to ensure every detail is accurate. Bruno builds machines that are easy to maintain. We use brand name products that are readily available.The PLC program monitors the key operating devices to supply alarms before you run into costly down-time. Calling Bruno means getting the help you need now! 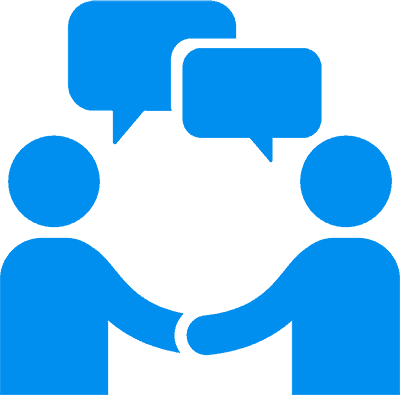 We will remote connect to your machine’s PLC to help troubleshoot your needs. Call day or night – our trained technicians are just a phone call away! 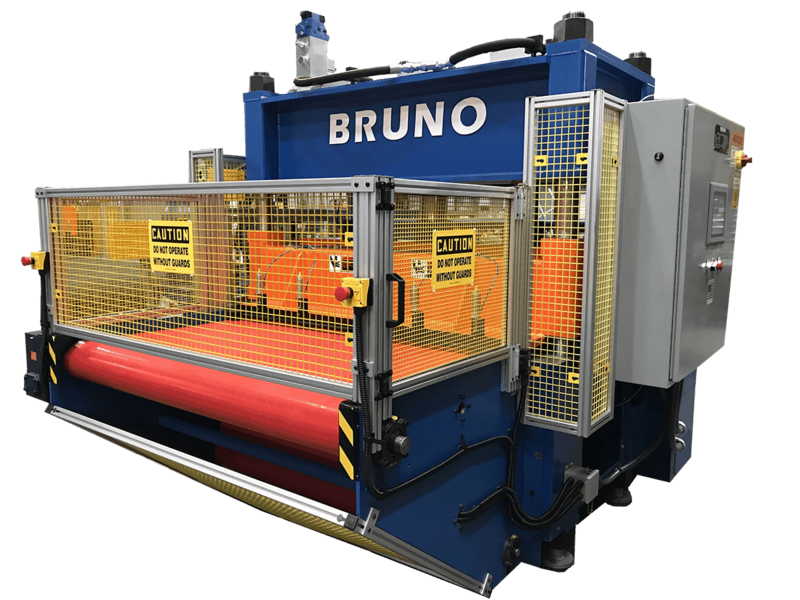 If you want a quality, long-lasting press to maximize your manufacturing process, then you need a BRUNO!